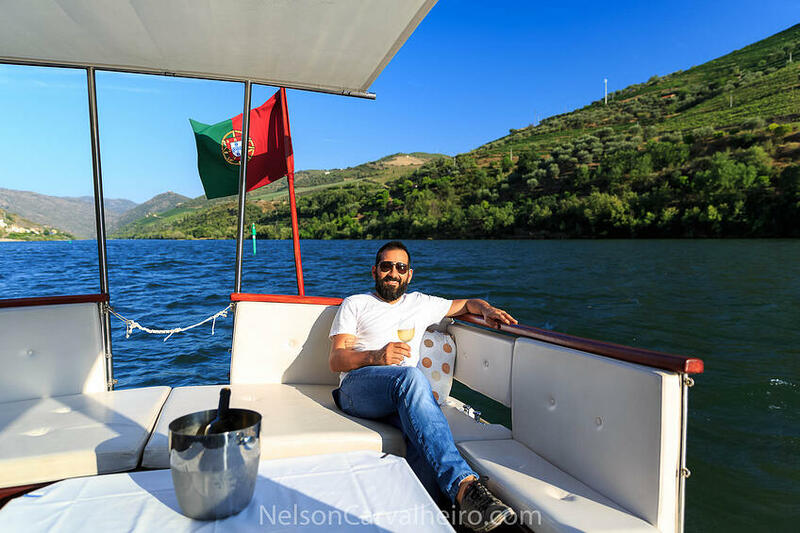 Believing that wine is one of Portugal's greatest exports, Wine Tourism in Portugal set out to harness, in one single portal, the very best of the wine travel reality in Portugal. Half way along the road, they picked me up to advise one of their private tours, while sharing my ideas and vision on how to transform the present wine tourism in Portugal reality into something desirable for the international wine motivated consumer. Almost a year later and after important wine territorial journeys that allowed me to gain precious insight on what travelling through Portugal through wine is all about, I can say that wine is on the brink of becoming a major tourism product for the Portuguese Market- Comparable to food (in my opinion the most important), the diversity of Portuguese landscape, the kindness of its people, the value for money and the ever-present fair weather, Portuguese Wine is something that all travellers look forward to when coming to Portugal. It's not just me who is saying, the Portuguese travel industry is saying it, the TO's, the TA's, the Hotels, the Regional Tourism Boards, the Wineries...All of them are putting wine in their programs and marketing strategies. This is why I gathered the opinion of the most prominent and important stakeholders in the Wine Tourism scene in Portugal. 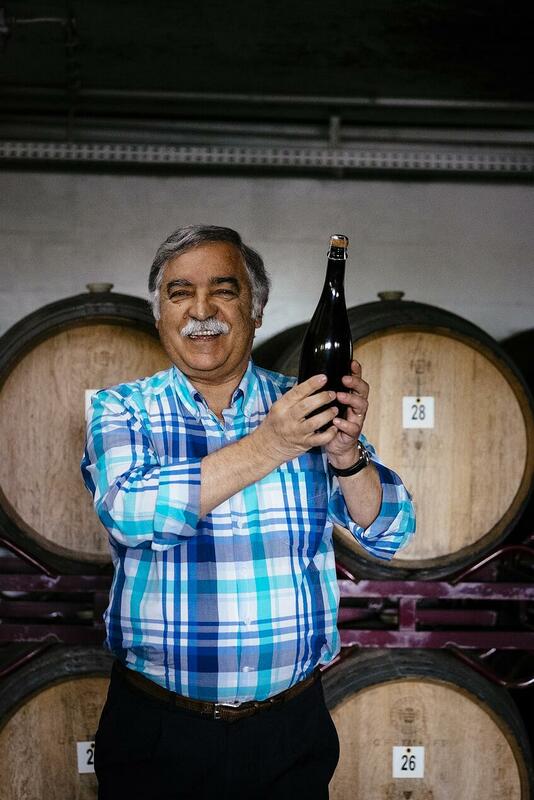 They weigh in on why 2016 will be the Year of Wine Tourism in Portugal. They are the territorial agents in charge of planning, communicating and delivering to the consumer the very best that Portugal as to offer in wine tourism. Wine Tourism is an important area for us and we have been pioneers of this for many years. 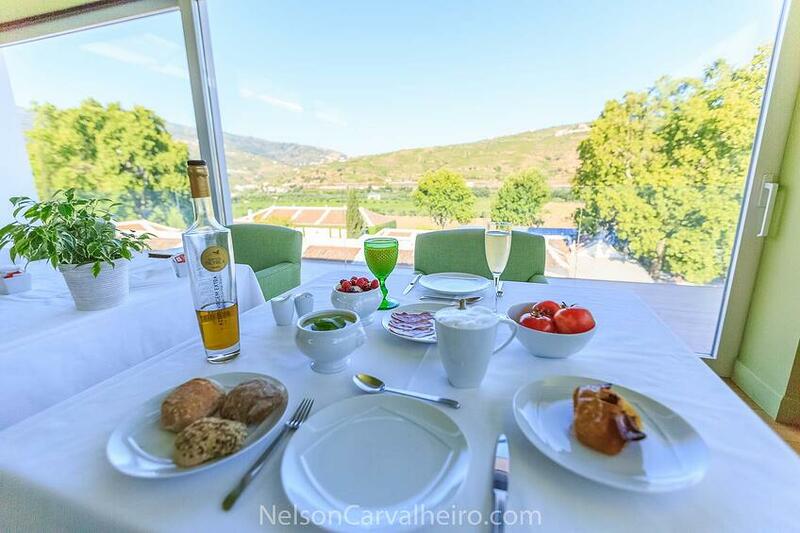 We were the first to open a luxury hotel in the Douro valley – The Vintage House Hotel – in 1998. I then sold in the 2002 but we have repurchased it in October 2015. It is closed for two months for a total redecoration inside and outside ahead of the re-opening in March 2016. We have plans to extend that hotel and add additional tourism facilities between now and 2019. 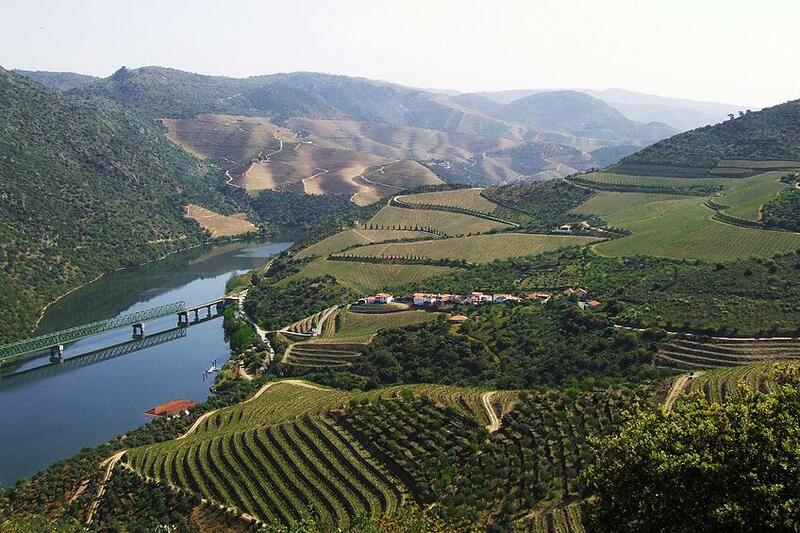 I intend to use our land holding to remodel Pinhao and make it the heart of quality wine tourism in the Douro valley. The reason that Pinhao is significant is that it is surrounded by some of the most important Quintas in the Douro. Quintas like Roeda, Noval, Terra Feita, Eira Velha, La Rosa, Cavadinha, Carvalhas, Seixo, Panascal and Bom Fim. We opened a new facility in May of 2015 at Roeda which offers a very authentic visit to a working quinta. Not only can people learn about Port but they can walk through the vineyards and, in harvest time, they can also tread grapes – we built a special small winery dedicated to offering this experience to visitors which is unique in the Douro. We provide picnics in the vineyards. The Vintage House Hotel offers a wine school and bike tours. We are working with other local providers to produce a very enhanced variety of experiences from walking tours, tasting visits, cooking schools, photography courses, river cruises and so on. My own view is that if we are to build a successful wine tourism business in the Douro then it is important that we expand and diversify the tourist offer. We need to avoid the normal Portuguese trap of everyone doing the same thing – I do what my neighbor does because he does it, so it must be successful. The point to remember is that people can spend more during the day than they do on their hotel room so we do not just need lots of hotels. In May of 2016, we will be hosting the Douro Great Quintas half marathon – a chance to run through Roeda, Bom Fim, Noval, Cruzeiro, Terra Feita, Cavadinha, and Junco. It will be a challenge with 21km of distance but 1,300 meters of climb. It starts and ends in Pinhao. In Quinta do Panascal, we have been offering audio guided tours for many years and we plan to offer more special dinners there. 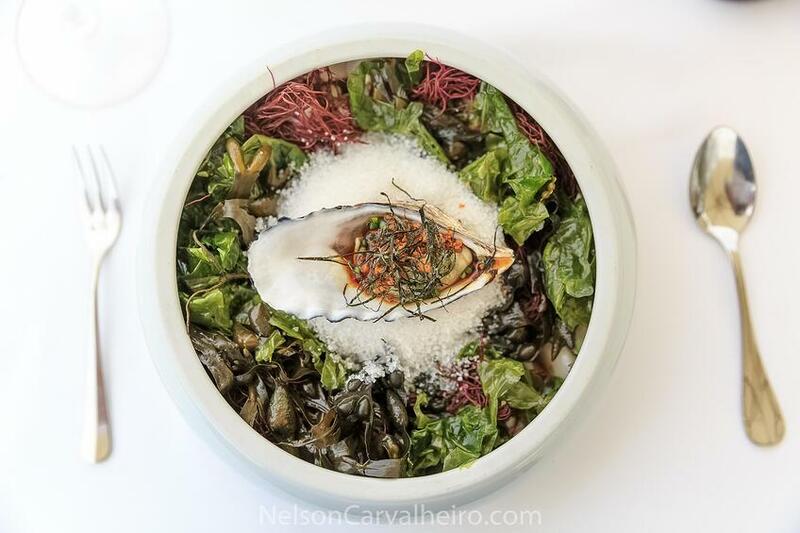 In Porto (I count Gaia as Great Porto given that the tourism brand is Porto) we continue to operate The Yeatman which provides exceptional food and beverage experiences. 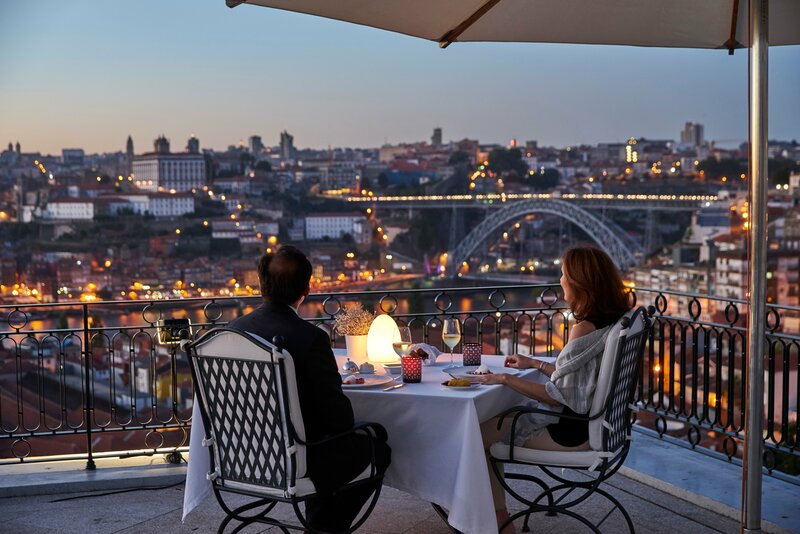 The Yeatman has the largest Portuguese Wine offering of any property in the world and has its Michelin Starred restaurant. We have a new cellar so that guests can do a cellar tour – we previously offered this but the cellar was on the ground floor; it now moves to the 4th floor and is much more accessible. We have reorganized our restaurant and catering business at Taylor’s with a significant improvement of the restaurant. This provides an exceptional environment with fantastic views of the city and river. 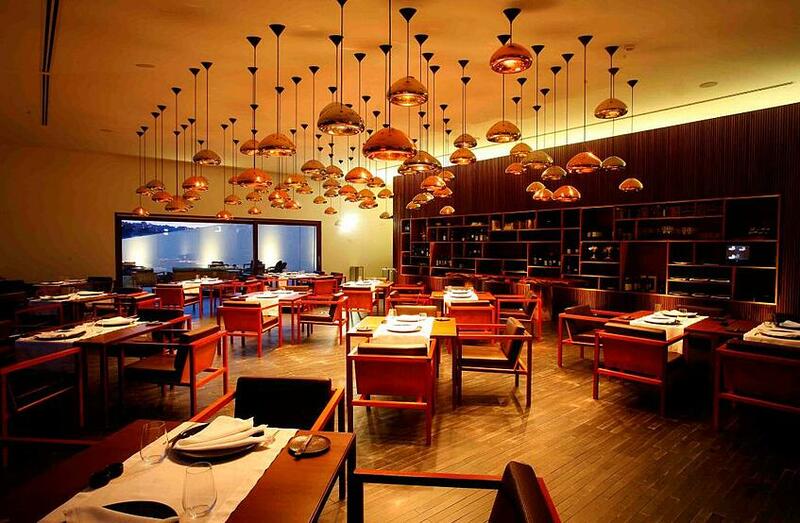 However, it is more bistro and therefore, a less expensive option to the Michelin starred restaurant over the road. Taylor’s Port tour is being totally redone and is in construction at the moment. It will open in March and will provide the most comprehensive Port lodge tour in the city. We are taking a totally new approach to this. FYI there are 16 Port lodges in Gaia all doing the same thing – you arrive, wait, join a guided tour for 20 minutes and then get left to taste on your own. Our new experience will be that you arrive, get the audio guide, take as long as you wish to tour (the full experience will take 2 hours) and then you have tutored tasting. Croft will continue to operate a traditional tour. Last year we offered an art exhibition in the old Croft cellars and we are working on another for this year. Excellence of the wines produced and recognized worldwide by numerous awards and distinctions. Private investment, national and international that has grown considerably in recent years. In 2016 Quinta da Pacheca will go through a stage of strong investment in new facilities and services to their guests. 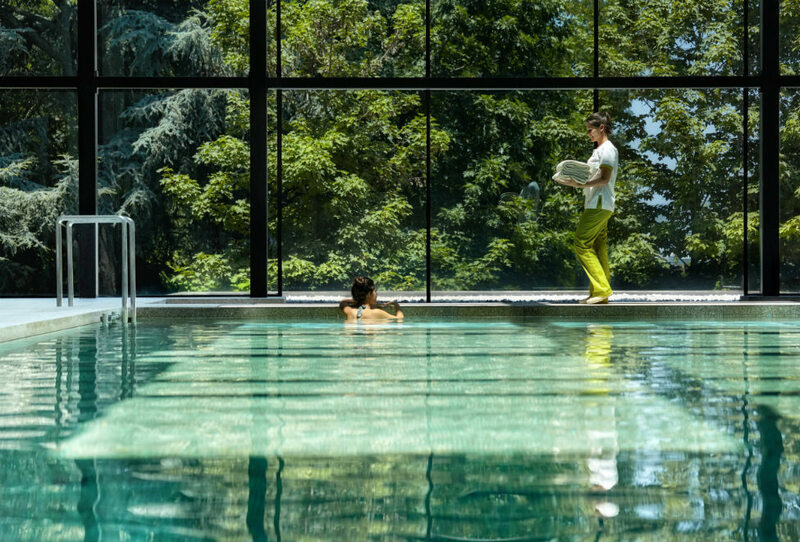 We will have more rooms, a new wine shop, a swimming pool and spa and a new wine cellar. We are refurbishing our oldest buildings and making the entire Quinta da Pacheca open to visits. 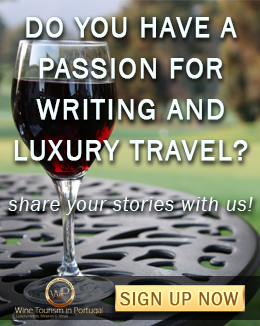 We believe that wine tourism is not a fad, but a trend that is definitely here to stay. It's a lifestyle! We want our wines to be the best, and we focus on quality and differentiation. Our vineyards continue to be retrieved with autochthonous and emblematic Douro grape varieties. We will be present at the world's largest fairs in the area, we will be present in social events. We want to be true ambassadors of the Douro Valley Region in the world. In recent years, Portugal had a great evolution in the wine tourism area. Today we have beautiful wineries properly prepared to receive visitors, and beautiful as any other in the world. If we continue to work well, 2016 will be a fantastic year. We had a lot of promotion of our country - our cities and regions - during 2015. Portugal has to be more dynamic and take this ‘wave’ to be more fashionable.I have not had the opportunity to study the wine tourism events that will take place in Portugal or in the world, but I believe that if we are dynamic and enterprising, we can go far. But it is necessary to work. And this is the best message I can say. If we all work well, always do more than we initially thought, we will always be good and better than the others. Wine tourism is a growing practice worldwide. The number of food and wine enthusiastic tourists has been increasing exponentially around the world, transforming Wine Tourism into a form of tourism proper of modernity. However, one cannot forget its ancestral roots - the cultivation of vines and wine, a combination of culture, economic power and "way of life". Wine Tourism has only been recognized as a separate phenomenon from the 90's onward. The appearance of Wine themed hotels, visits to wineries and vineyards, food tastings and wine events in a particular wine region set the early tone for wine to become a motivator for tourists. At present, it is one of the activities with greater progression in certain Mediterranean countries and some parts of the "new world." The past is known in terms of collective memory though wrapped in some doubt: it is thought that vines have been cultivated for the first time in the Tagus Valley and Sado region, about 2000 years B.C. The production and activities related to wine are inextricably linked to the culture of Portugal. 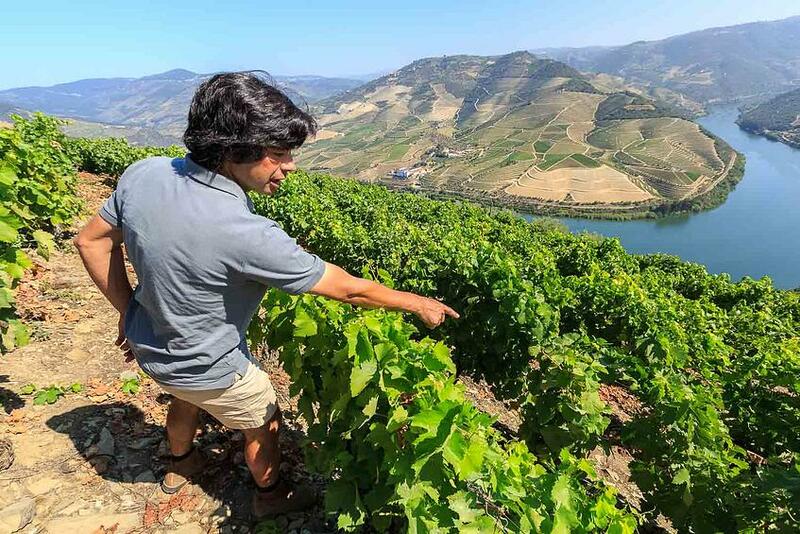 The example of the Douro region is a paradigmatic case, its landscape is World Heritage listed by UNESCO since 2001 resulting in an increase in the volume of tourists, but only recently, with various prizes that were awarded to our wines and our tourism, there was a boom in wine tourism in Portugal. Alongside this growth, it is fundamental that an effective response to better inform the tourist is made by all of us. 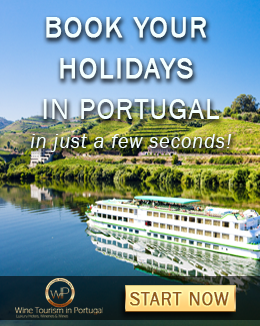 For this reason, the Wine Tourism in Portugal platform is steadfastly becoming the dynamic booking axis of Wine Tourism in Portugal. Just as we boost various outputs for promoting Wine Tourism in Portugal's main partners, we also received the necessary inputs to better guide our offers throughout the year. Among the several indicators that come to us, there is one common denominator: the predictable growth of wine tourism in the year 2016.The support of this conclusion is based fundamentally by the notorious increase of contacts requesting information about the "touristic destination of the moment" and the clear perception by the tourist that Portugal is an alternative destination with a superior quality when compared to other already established wine destinations such as France, Spain or Italy. The tourist is interested in deepening his /hers wine knowledge and is willing to integrate wine tourism with other related initiatives such as Culture, Wellness and Spa, Architecture, Heritage, Music, Seaside or Sport activities (from which Golf and Surf are the most popular). Leveraging up cross-selling we encourage the emergence of new products constituting a good opportunity to diversify the offer and experiences of a destination that attracts clients usually from other types of tourism. In this matter, the tourist realized that Portugal has much more to offer regarding different activities. Wine Tourism in Portugal is optimistic about the future of wine tourism in Portugal, we estimate that wine tourism is operating at about 25% of its potential and this year will receive a major boost to its growth. The private sector, despite being much closed, begins to cooperate in order to become more efficient, and also to improve their resources, making it more qualified. The different partners of different wine regions slowly begin to work together and not in isolation, specializing in this area will also contribute to the competitive advantages of our country in relation to others. At the present it is starting to appear younger and more qualified people ahead of these businesses contributing to a more organized, daring and innovative spirit and this is something that satisfies us! During the current year, we intend to continue to assert our platform as the biggest and best wine tourism portal in Portugal offering the best showcase and all kinds of services, provided by the best and most awarded partners, chosen to fit each clients preferences, or as a pre-designed Tour, always bearing in mind that the wine and culinary experiences are increasingly becoming a deciding factor concerning the destination where you travel. Most foreigners when they think of Portuguese wine, imagine a sweet ruby or nutty tawny after-dinner port. However, the country has a tradition of winemaking that dates back to the Roman Empire, some 25 DOC regions, including the Douro Valley which is protected by UNESCO as World Heritage, but also Alentejo, Setubal, Dão, Palmela, and Porto, it grows hundreds of indigenous grape varieties, and it produces extremely drinkable wines. In my opinion, Portuguese wine doesn’t always get the PR (public relations) and recognition it deserves internationally. I’ve just come back from a holiday in Madeira island, and it surprises me that so many people don’t know for instance that when the members of the Continental Congress signed the Declaration of Independence in July of 1776, the toasting beverage of choice was Madeira wine, which at the time was hugely popular because it travelled so well by boat. That was over 200 years ago! When I was at University in Edinburgh in the 90’s, I remember the lack of Portuguese wines at the corner wine shops, with only the occasional bottle of Mateus Rosé popping up. And still today, whenever I travel and eat out at restaurants I always look out for Portuguese wines and most of the time I’m surprised at the very small selection available. But this is slowly changing, largely due to the great competence and professionalism of Portuguese wine producers’, allied to brilliant national and foreign ecologists dedicated to achieving quality results and taking advantage of the country’s unique grape varieties. In fact, when Wine Spectator Magazine in 2014 awarded 3 of the 4 best wines in the world to Portuguese wine, it really was a game changer. 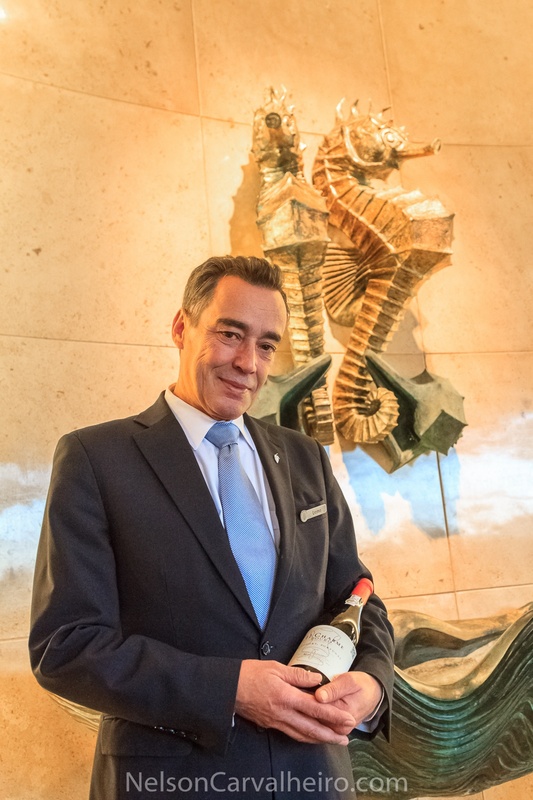 At Four Seasons Hotel Ritz Lisbon, our Maitre Sommelier, Licinio Pedro Carnaz created an exquisite wine list of over 250 wines for our Varanda Restaurant, the majority of which are Portuguese. 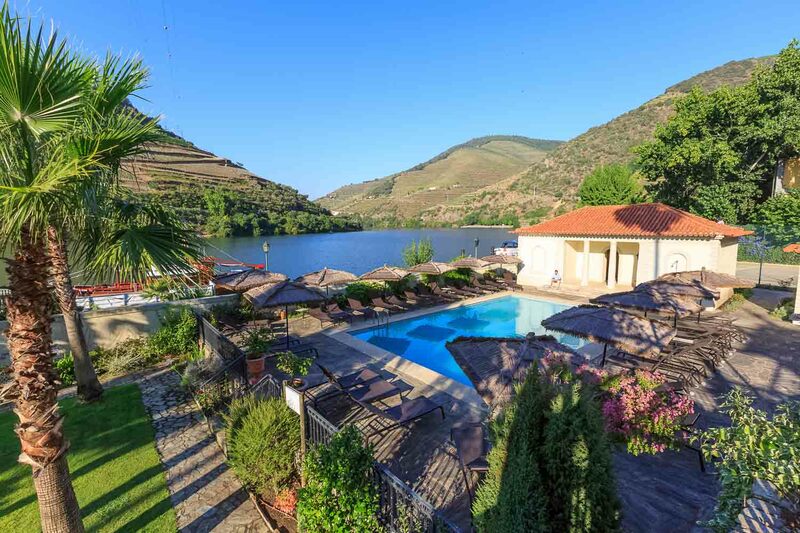 At the Hotel, we host guests from all over the world, and each has their own unique ways of ordering their wine, and more and more we notice that they are interested in knowing more about Portuguese wine and grapes. American clients for instance, often choose their wine based on the grape variety, namely the more renowned Pinot Noir, Merlot and Cabernet Sauvignon varieties for the red wines, the Sauvignon blanc and Chardonnay varieties for the white wines.Brazilian guests, on the other hand, ask for top wines such as Pêra Manca, from the Alentejo region, and Quinta do Crasto, from the Douro region, which is scarce back home. One of the actions that the hotel will be embarking on in 2016 is organizing small wine tasting sessions with guests, exploring Portuguese wines from all over the country, which we believe will be an extremely interesting and enlightening activity. Wine tourism can be defined as “travel related to the appeal of wineries and wine country.” A common motivation to the majority of wine tourists is the desire to taste new wines, learn about them, and see how the wine is made. But, at the same time, there are smaller segments of wine consumers who are motivated to visit wine regions because of the architecture or art in the wineries, to see nature and participate in eco-tourism, for food and wine matching, or for cultural or romantic reasons, among others. Wine tourism has been increasing steadily in Portugal and around the world for the past decades. A growing number of tourists interested in visiting wine regions are spending huge amounts of money to taste different wines and enjoy a wine vacation experience. According to several international independent studies, each wine-related tourist visit generates about 100 Euros of estimated wine-related tourism expenditures. And, interestingly, this is already occurring in rural areas of virtually every Portuguese wine region, producing a powerful multiplier effect on local economies, recognized as increasingly crucial. Aside of the direct economic, employment and taxes impact, tourism helps wine producers to increase and diversify their direct and indirect revenues, significantly contributing to the global feasibility of the wine business. Wine tourism generates also a clear positive impact on more intangible aspects such as natural landscape, social development, and cultural preservation, thus reinforcing the immediate and future wine regions tourism attractiveness. Offering simultaneously an amazing diversity and a great value for money quality wines, locally produced from an incredible number of varieties (more than 200, many of them endemic), at clearly delimited wine production regions, interestingly spread over a relatively small country, mainland and in the Madeira and Azores islands – what can be defined as “concentrated diversity” - Portugal is incredibly well positioned to capture a relevant market share of the global wine tourism business. Though Portuguese wine is becoming an ever increasing attraction to Portugal itself, it's our belief that Portugal's focus should be on tourism overall, not wine tourism. 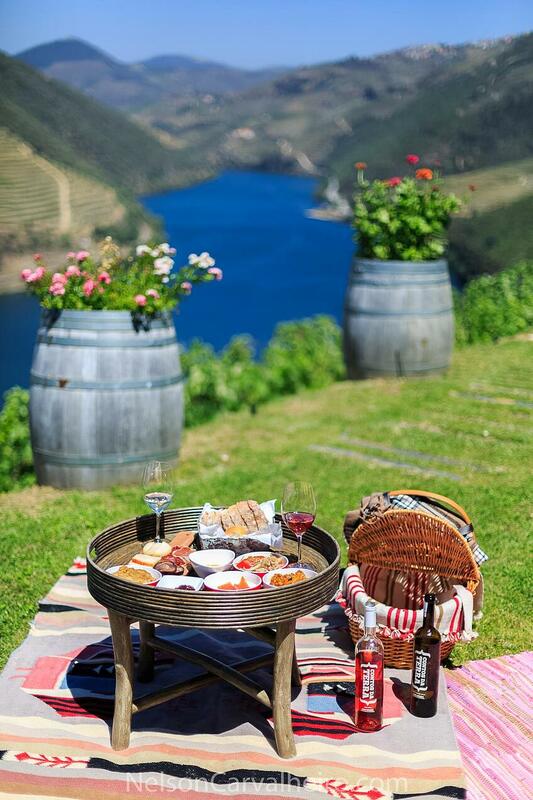 When you introduce visitors to Portugal's stunning landscapes, diverse gastronomy, textured architecture, unbelievably gracious people, wine should not be an afterthought, but wholly integrated into the experience. As an example, wineries can offer contextual experiences that allow people to enjoy wine as part of their everyday experience instead of sterile educational and tasting experiences that are quickly forgotten. This is how we hope to see the story shift to in 2016. Although Wine Tourism in Portugal they are only a harnesser of local talent, that talent needs to multiply and develop if we are to compete against the French, Italian and Spanish giants. I say this with a mixed feeling. Our "relative late" wake up to wine traveling being a major travel influencer meant that most of the estates, wineries and producers are just now adjusting their operations to this reality. For me this "necessary roughness" is extremely attractive, as the less processed the experience is the better. Nevertheless, I am fully aware that for an American or a German tourist, especially the ones with deep pockets, these places need to provide the kind of experience they have in their mindset from earlier visits to the Tuscan wineries. Even though their wines are weak, especially the low grade ones - I dare anyone to find a Chianti which has better value for money then Porca de Murça (a $10 ranked 39 on the 2015 Wine Spectator top 100 ) this region is the constant subject of the Americanized ideal for the pinnacle of food and wine tourism - the lonesome Castello, one the rolling hills of Montalcino, surrounded by cypress hills, where the trattoria serves the best homemade meal cooked by France, Luigi's wife.....Blá blá. 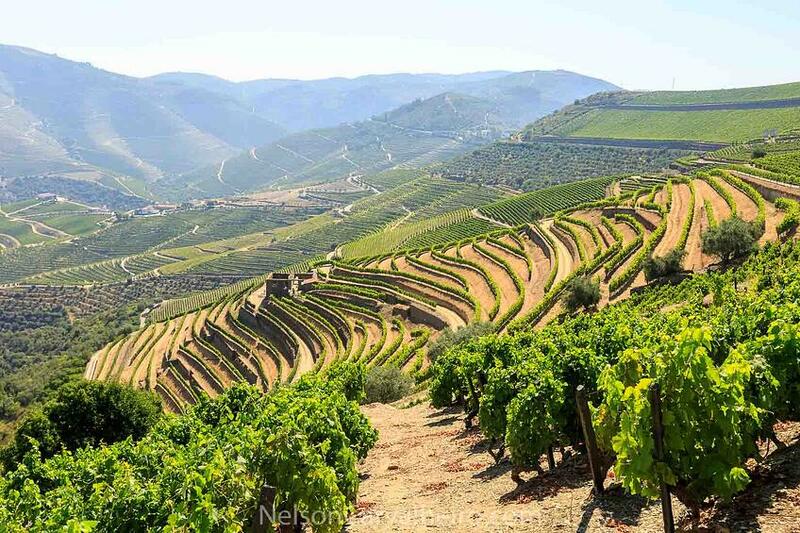 If anyone is even remotely serious about wine, they would want to know more about the Douro Valley, and how in the most inhospitable place in the world for making wine, the vine plants settled, adjusted and sculpted the landscape and the lives of the people in this valley. The producers, the hotels, the restaurants and all those who are involved in wine share my belief that the world class wines which Portugal produces year after year have the humblest of origins. We are not bullying our terroir and our ancestry like the French, we don't think we rule the wine world like the Spanish, neither we think we are taking the wine consumption world by storm like the Californians. Portuguese wine is as quaint and candid as it people. We don't need big prizes and big awards to feel whole. Sure, the recognition is great, but deep down what really matters to the wine producer is that he feels that he is making a "soulful" wine. It's this very Portuguese sense of character, that you don't make things just for making money, but rather to be recognized by your peers and by your clients as something great, trustworthy and truly enjoyable. Nelson Carvalheiro is a Travel Writer and Photographer inspired by the soul and sense of place of the locations he visits, the people he meets and the food he tastes.